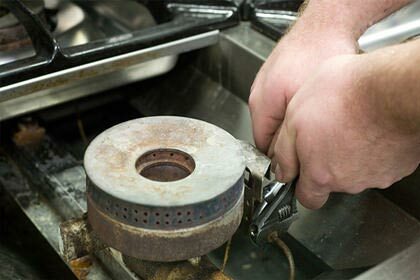 We offer a full service of catering equipment repairs, commercial kitchen repairs, and maintenance services throughout West Sussex. Don’t settle for anything less than our professional service. Our catering equipment repairs cover the majority of utilities from ice cream makers to hot ovens. We also provide high-quality new equipment, just incase it is not possible to fix your old equipment. Our team at Caterfix consists of highly-experienced, professional workmen who are all qualified in their respective field. You’ll receive a superior service, and with our 12 month retainer, you will be entitled to further repairs with no added call out fee for 365 days after. 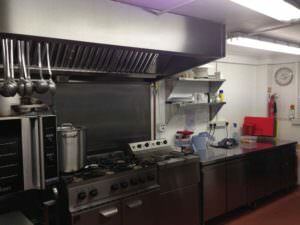 We handle a range of commercial kitchen repairs around West Sussex, such as pubs, bars, clubs, hotels, restaurants, leisure centres, care homes, schools, colleges, universities, nurseries, hospitals, cafés and factories. We offer a highly-adaptable service, aimed towards your needs. Our highly efficient service will assess and inform you of catering equipment repairs carried out, and charge a fair price. We pride ourselves on delivering the best service we can to our customers in West Sussex, which you can access 24 hours a day, 7 days a week. We’ll always be there to help. We offer an exclusive 24-hour service so that when an urgent repair is needed, you’ll be treated calmly, properly and receive great catering equipment repairs in no time whatsoever. All you need to do is give Caterfix UK a call on our freephone number 0800 808 7760, and we’ll come out of hours to your premises to carry out the catering equipment repairs. 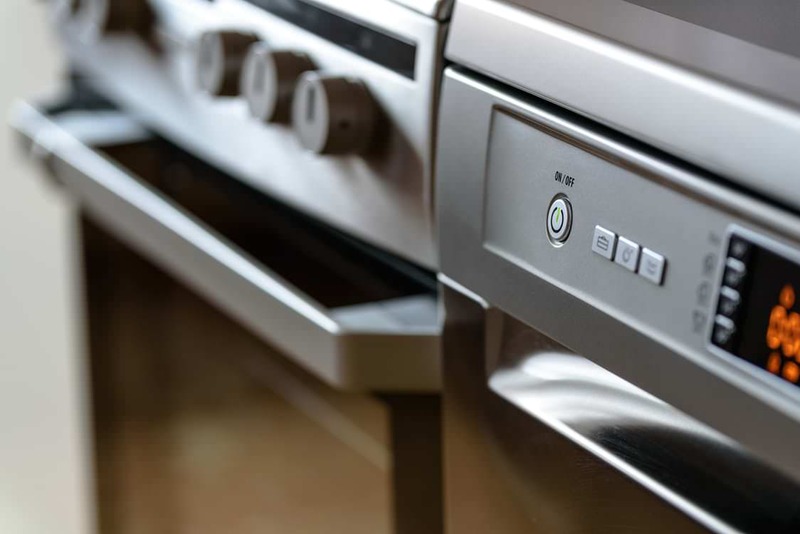 We offer a full catering equipment repairs service, so it’s possible to avoid multiple call out charges as another one of our professionals can help. Whether it’s maintenance repairs, flooring, or a full commercial kitchen installation, we can help. We appreciate the stress behind needing catering equipment repairs at the wrong time, therefore our 24/7 service is there to relieve that pressure. We’ll turn up on time, hassle-free. We provide a friendly, efficient customer service team, so they’ll take the worry off of your mind. Then, when our trained professionals arrive, they’ll work with minimal disturbance to you. We are always prepared at Caterfix. We often have quality replacements in stock, both second hand and brand new. When we conduct catering equipment maintenance, our servicemen carry an advanced set of tools to achieve the best result possible. Our maintenance team are extremely knowledgeable and well trained, ensuring you receive a top class service from Caterfix UK. Our engineers undertake catering equipment repairs on any day of the week, so you can be confident our experts will be able to fix any issue you have. At Caterfix, we provide a full service, including catering equipment repairs and brand new catering equipment. 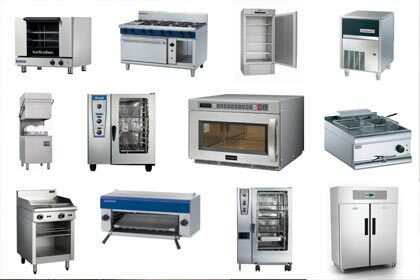 Our impressive collection of catering equipment features an astounding five year guarantee, that ensures that if you are not happy with its quality, we can offer a replacement. Our five year guarantee pays testimony to the longevity of our catering equipment. We are confident that our products will provide high-performance over time. Our options are extensive. 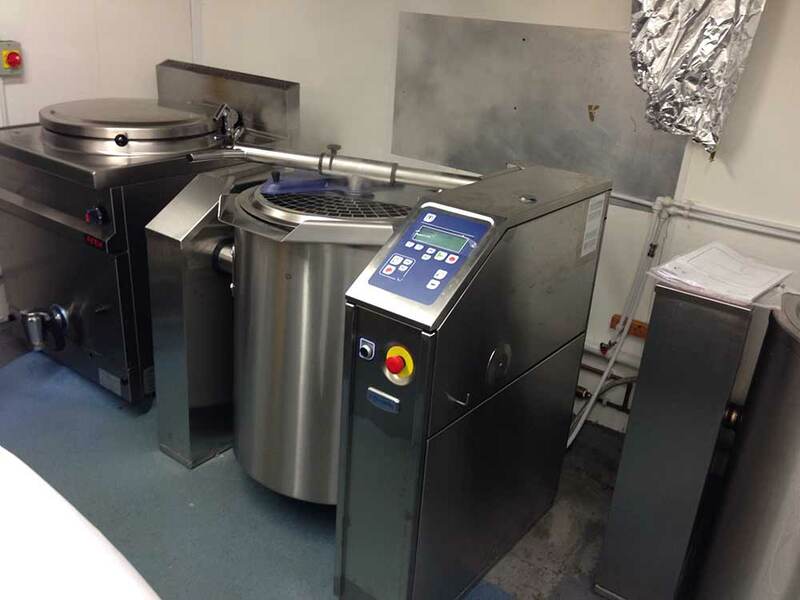 We offer used catering equipment as a temporary replacement, which includes a three month guarantee. Our used items are thoroughly checked to ensure the highest standards for your commercial kitchen. All of our products are available at very competitive prices. There’s a small call out fee for repair or installation. However, we hope to be finished within one visit with repairs, and as quickly as possible for full kitchen installations. There will be no more call out fees. As a full service solution, you won’t need to shop around to complete your kitchen. We will devise a plan of how to commence work, and how long it will take, which fits in with your schedule. Our service is cost-effective in West Sussex and made stress free by our competent employees. Caterfix UK appreciates its customers, and hold their needs at heart. Therefore we provide a full service which cuts down the costs and open 24/7 for your convenience. If you need catering equipment repairs in West Sussex, our 24/7 service is happy to help. Get in touch with us today to obtain an initial, free quote, either call our contact number directly on 0800 808 7760, or follow the instructions on our contact page and we’ll arrange a callback.